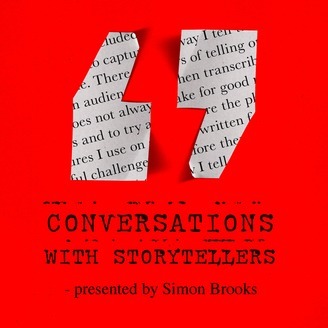 Conversations with storytellers. Wisdom, folk and fairy tales from our elders. 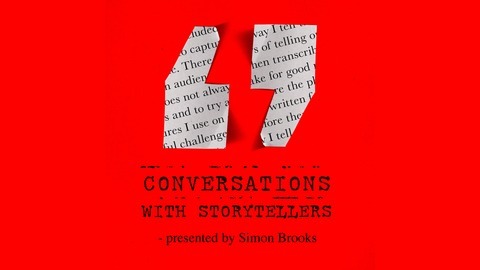 A meeting with professional storytellers. Jay O'Callahan, in my mind, is a modern day Hans Christian Andersen. He began telling stories he made up for his children. Jay began telling stories to the public years ago. He met Fred Rogers and appeared on Mr. Roger's Neighborhood. He has created some amazing work from stories of steel towns to NASA. Jay has numerous recordings and a few books. His workshops are a must for anyone interested in story and the process of creating work, and his passion for Emily Dickinson is great. Jay, like all the storytellers I know is a wonderful human being. Open-hearted, thoughtful, with a full spirit, he is fascinating to listen to no matter the topic. This conversation was recorded at his home in Marshfield, Massachusetts, in 2018. Although Jay is one of the very few storytellers I am interviewing who tells personal stories I thought it was important to hear his story. His work is varied, the way his works is pretty unique, and, as I said, I think he is a modern day HCA.